Facebook Passes 1 billion users a day; were you one in a billion? 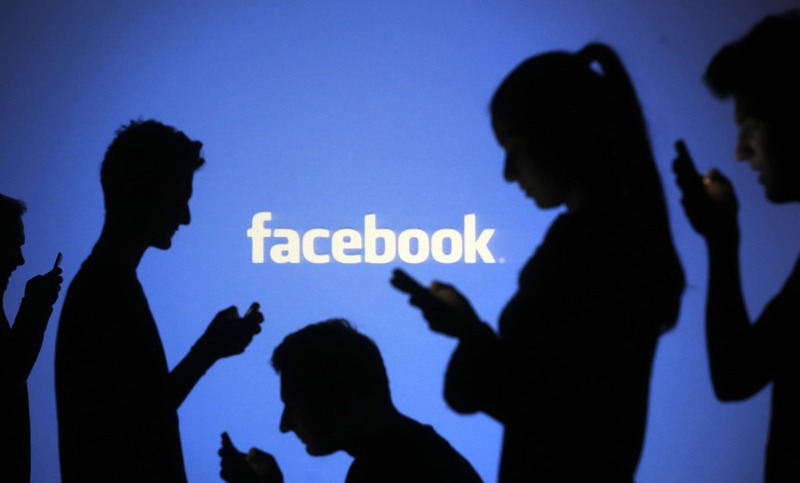 Home > Blog > Blog > Facebook Passes 1 billion users a day; were you one in a billion? More than one billion people used Facebook on Monday, surpassing the 10-figure mark for the first time in a single day, founder and CEO Mark Zuckerberg reported in a Facebook post on Thursday. “We just passed an important milestone. For the first time ever, one billion people used Facebook in a single day,” CEO Mark Zuckerberg posted on Facebook yesterday. “On Monday, 1 in 7 people on Earth used Facebook to connect with their friends, relatives and family members”. “Our community stands for giving every person a voice, for promoting understanding and for including everyone in the opportunities of our modern world,” he said. “A more open and connected world is a better world.It brings stronger relationships with those you love, a stronger economy with more opportunities, and a stronger society that reflects all of our values,” wrote Zuckerberg. “Thank you for being part of our community and for everything you’ve done to help us reach this milestone. I’m looking forward to see what we accomplish together,” Zuckerberg said.